Note: some of these beaches are within the sheltered bay while others lie along open coastline. 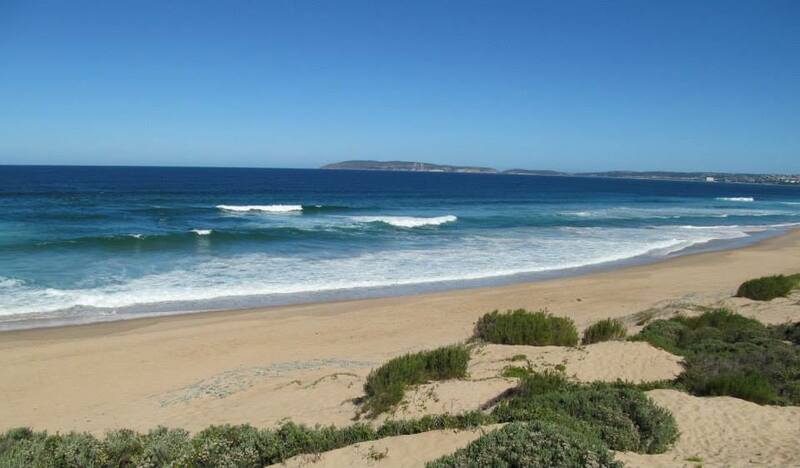 All of Plett’s beaches are known to have occasional rip currents and rough seas. Do not swim unless there is a lifeguard on duty. Nature’s Valley is the final stop on the world-famous Otter Trail. 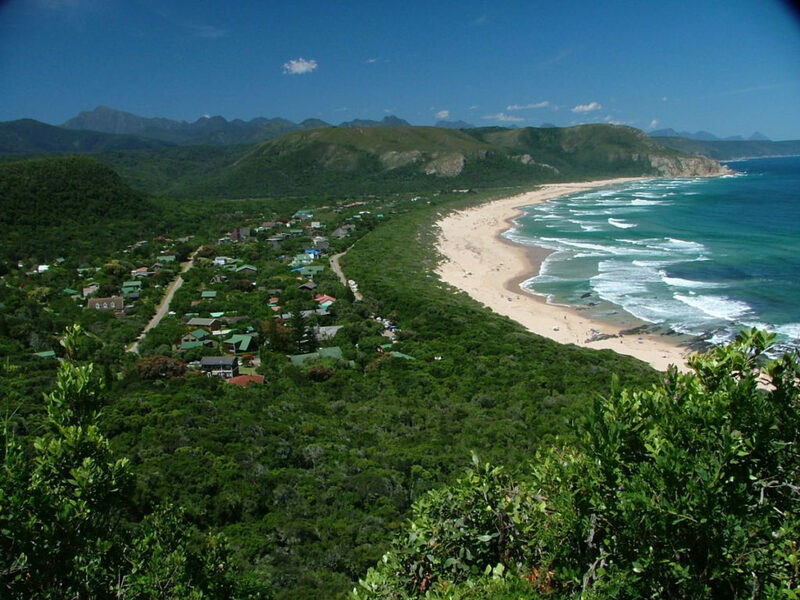 A lovely little hamlet nestled between the Tsitsikamma National Park and Plettenberg Bay. The hikes around the village and along the coastline to Salt River are spectacular and the beach itself is a lovely stretch of coastline for walking, sun-bathing and having a picnic. 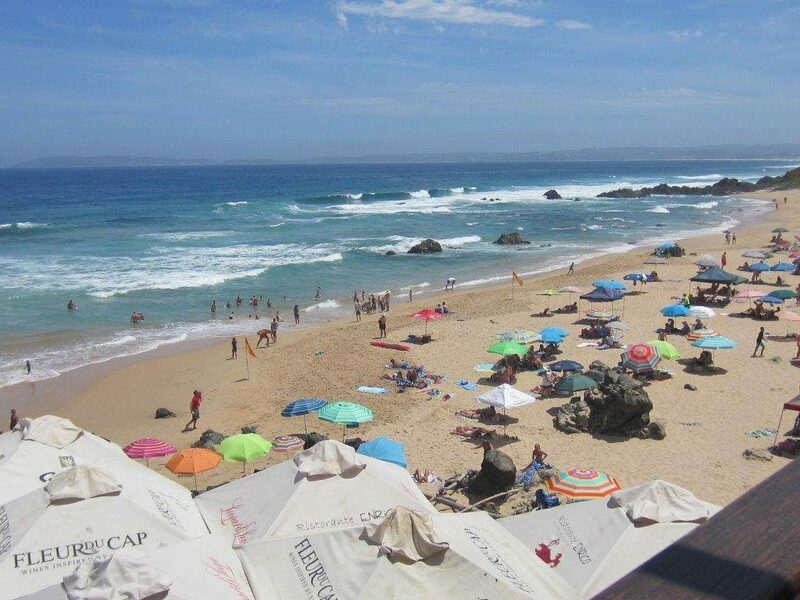 Robberg Beach serves a dual purpose for holiday-makers in Plettenberg Bay. In the summer high season, Robberg Beach is the place to be seen, swimming, surfing and sunning – the beach is a kaleidoscope of umbrellas, beach balls and bikinis but in the quieter months, Robberg is a lovely beach for a stroll, run or searching for the elusive pansy shell at low tide. 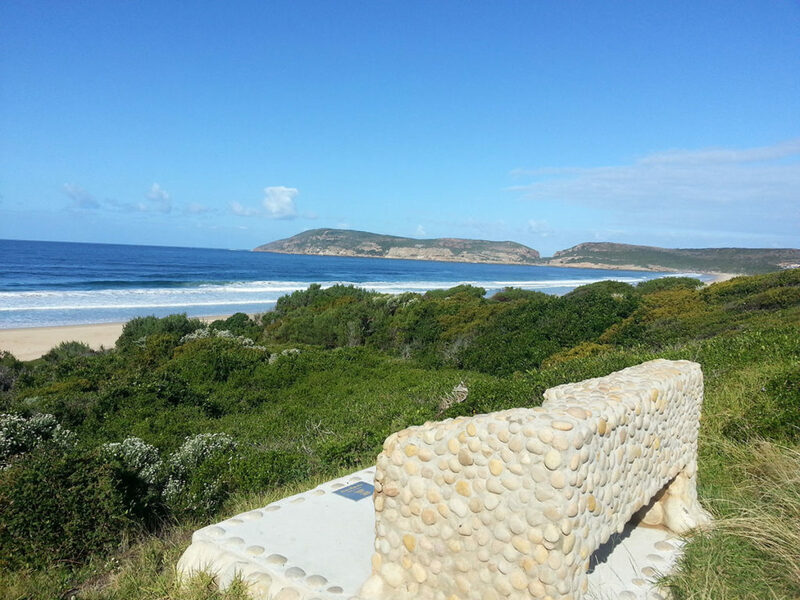 The Singing Kettle Beach is the newest of Plett’s beaches to receive Blue Flag status. Located at the popular Enrico’s Restaurant, the Singing Kettle Beach is adjacent to Keurboomsstrand and is the perfect place for a family day at the beach: sandcastles, swimming and ice cream. 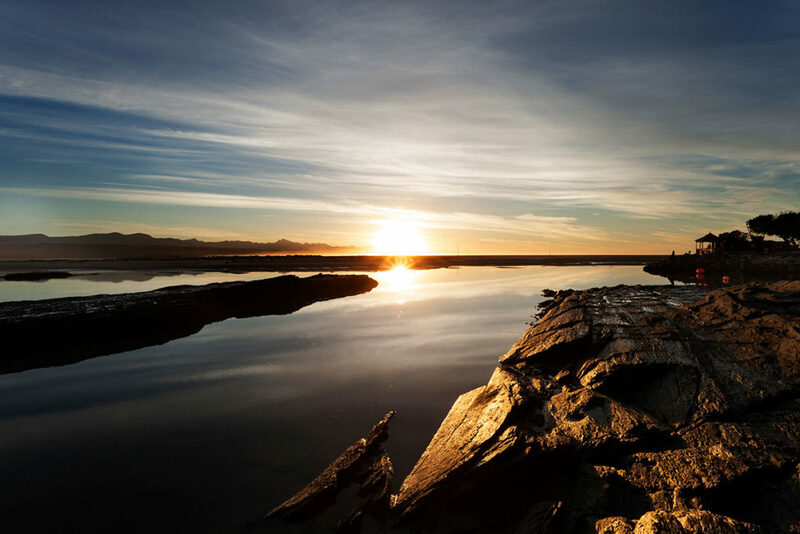 The popular Lookout Beach has a colourful history and over the years, the Keurbooms River mouth has moved up and down the coastline, sometimes washing away Lookout Beach altogether but it’s a special place: for surfing, whale-watching and swimming and the adjoining lagoon makes it the perfect place for younger children to splash around. The Dunes Beach is the perfect example of beautiful South African beaches: kilometres of silky sand, dolphins swimming behind the breakers and views out across the bay to Robberg Peninsula. Take long walks, taste the salty air and lounge in the sun with a book – this is what a Plett holiday is all about! 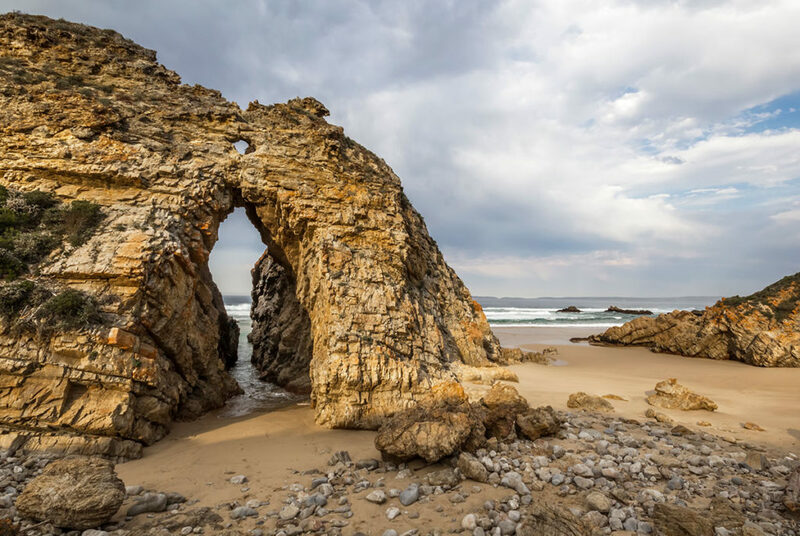 Keurboomsstrand is another popular Plett beach; characterised by a rocky shoreline with dramatic caves and archways carved by a millenia of ocean rhythm. Keurbooms Beach is a popular attraction on the Plett Trail and a good place for a long walk with the whales.